"In the tragic wake of the seventeen lives brutally cut short in Florida, politicians are telling us that now is not the time to talk about guns. March For Our Lives believes the time is now." 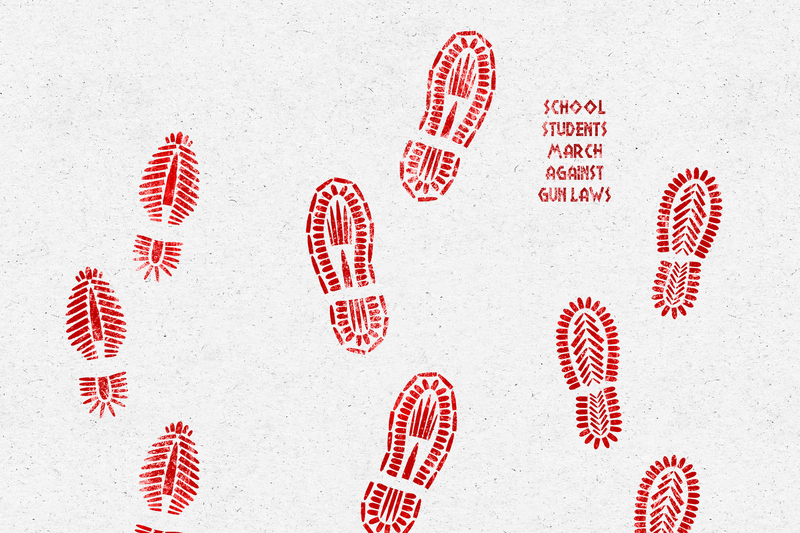 Student activists and survivors of the shootings in Parkland, Florida are organizing the “March For Our Lives,” a national march in the name of gun control safety and legislative change. On March 24, protesters will take over Washington D.C. as well as several other major cities for speeches, tributes, and musical performances. Celebrities and politicians are getting involved and supporting the students. The tragic shooting at Parkland, Florida’s Marjory Stoneman Douglas High School not only spurred an unprecedented national conversation about the availability of automatic weapons, the commonality of mass shootings, and a history of political complacency, the event also galvanized a new group of vocal, powerful activists. Young survivors of the shooting, including students Emma Gonzalez and Cameron Kasky, are bringing action to their words, organizing a huge, historic march that they’re calling the March For Our Lives. The march will also expand to several other sister cities on the same day, including protests in New York City, Boston, and Los Angeles, all for the same mission. Tyra Heman, a senior at Marjory Stoneman Douglas High School, holds a sign that reads, ‘Enough No Guns,’ in front of the school where 17 people that were killed on February 14, on February 19, 2018 in Parkland, Florida. Those interested can purchase march merchandise or make donations to the cause. Celebrities like Oprah Winfrey and Ellen Degeneres have contributed to the march with their own large financial donations.